Here's the place where you can post about your LIKO-12 Games. And paste the code here ! Son link, That's an awesome game ! 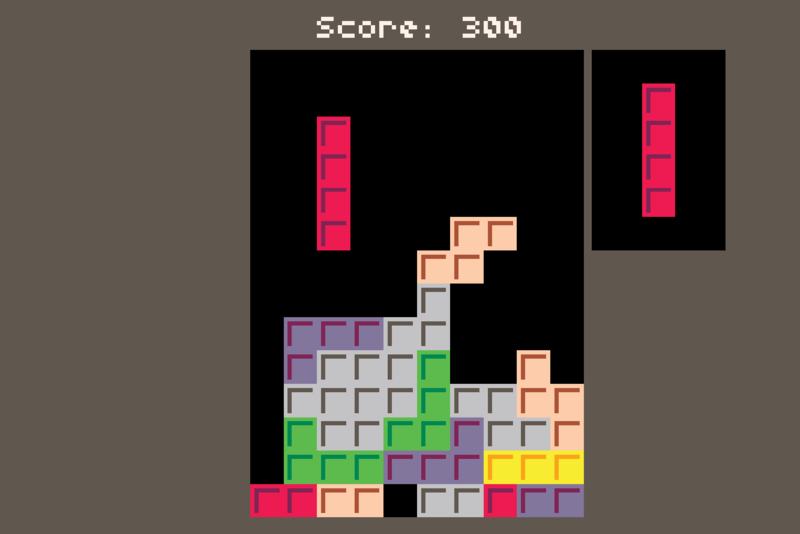 I made a Tetris clone.